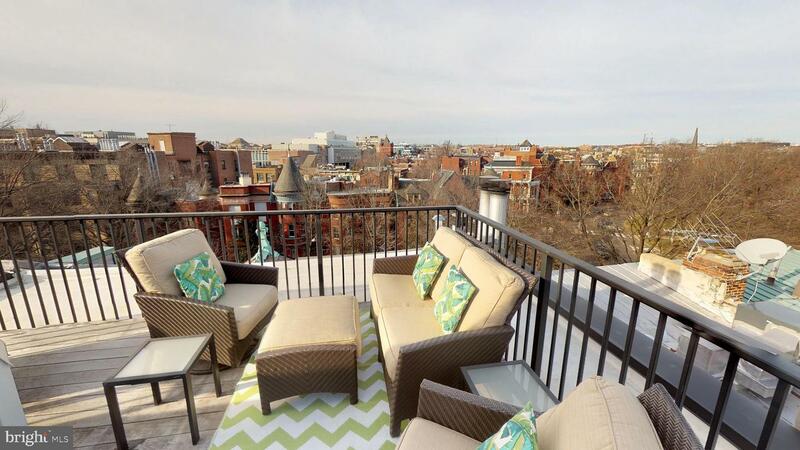 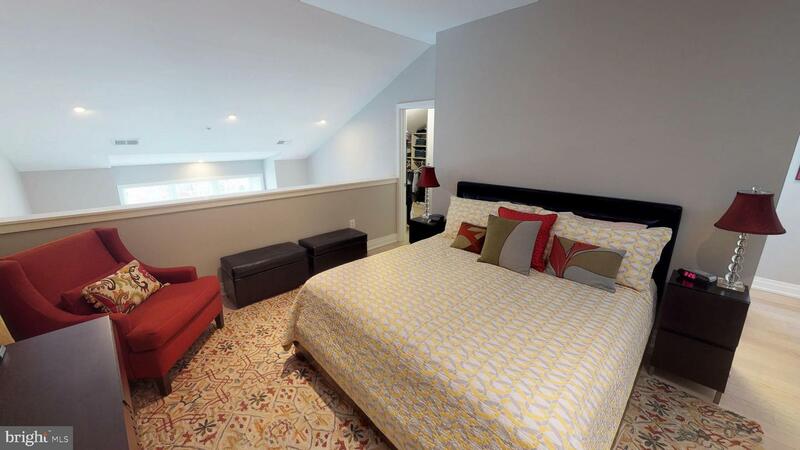 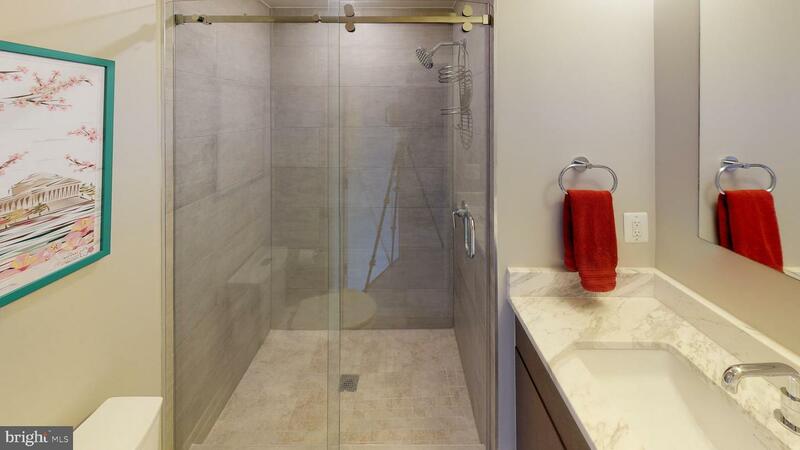 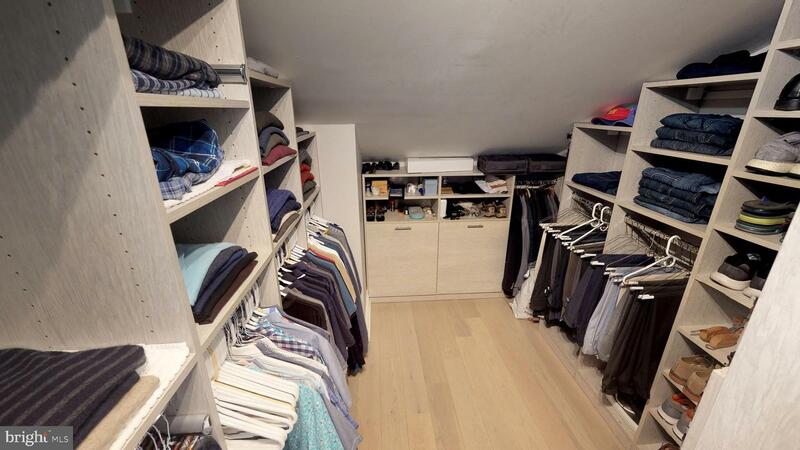 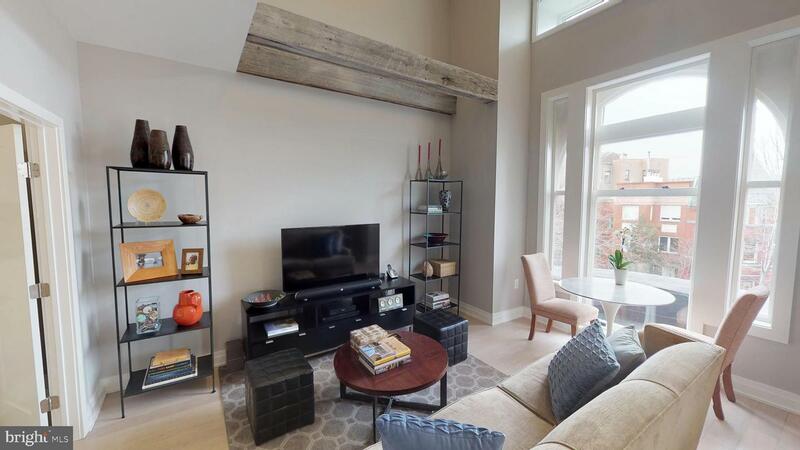 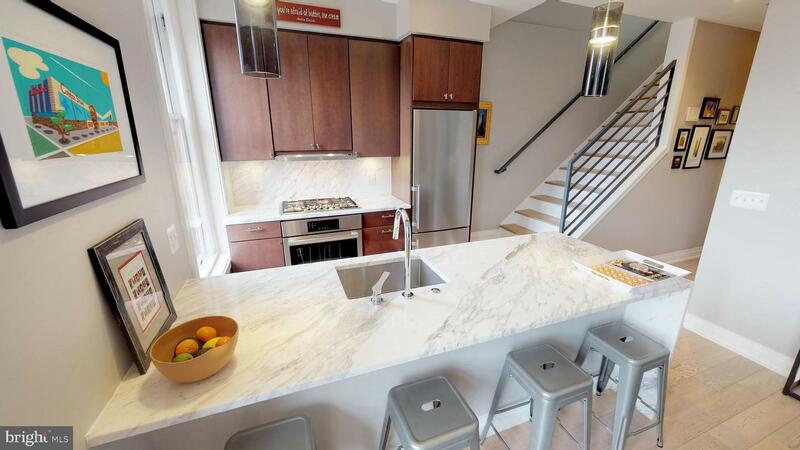 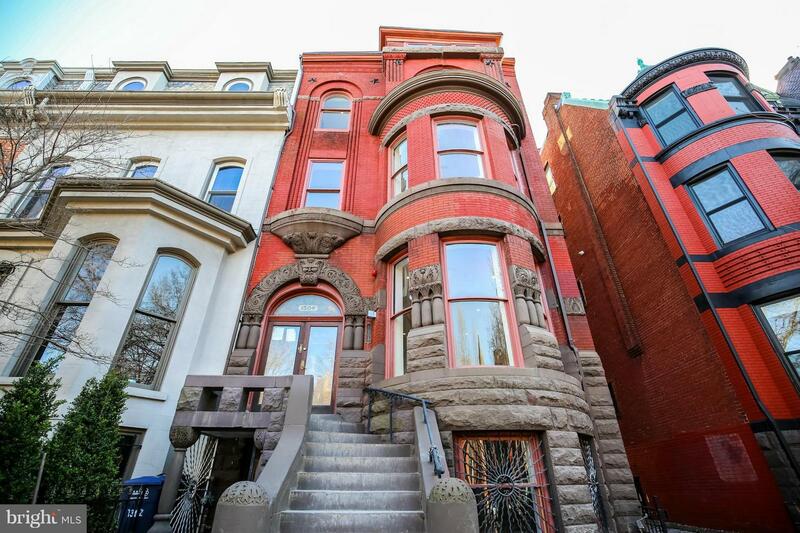 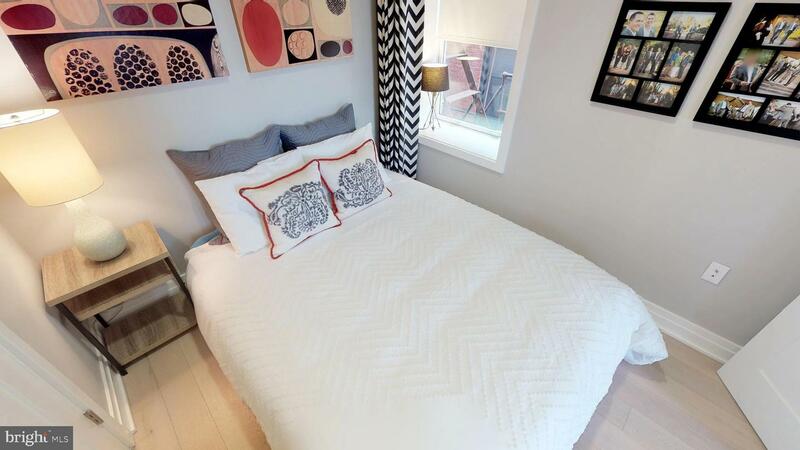 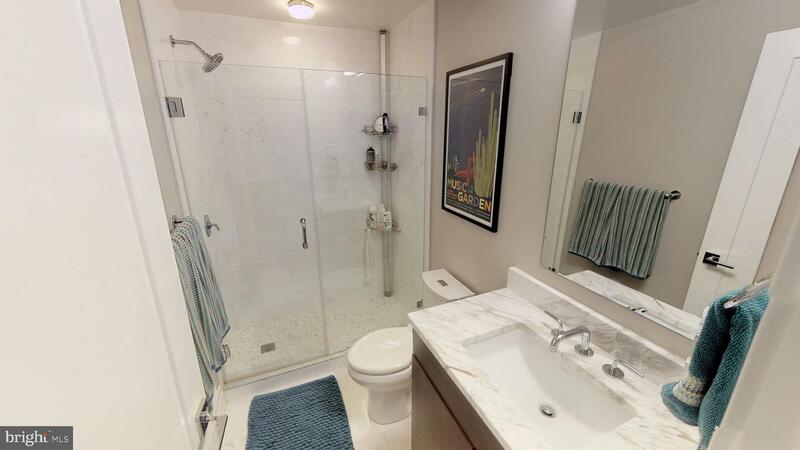 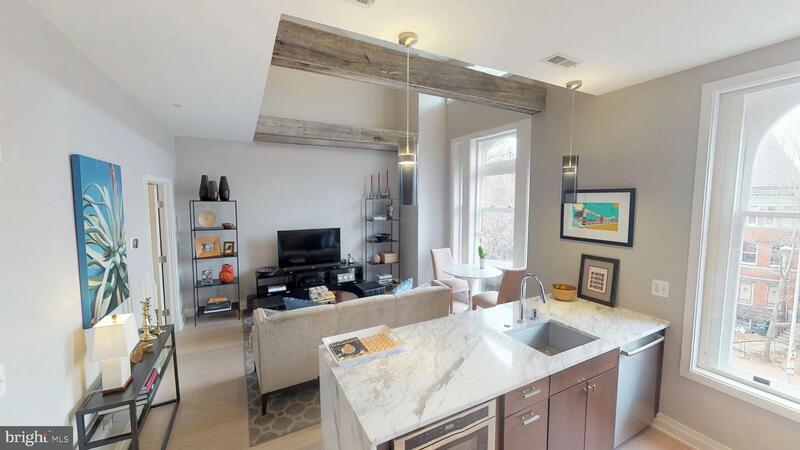 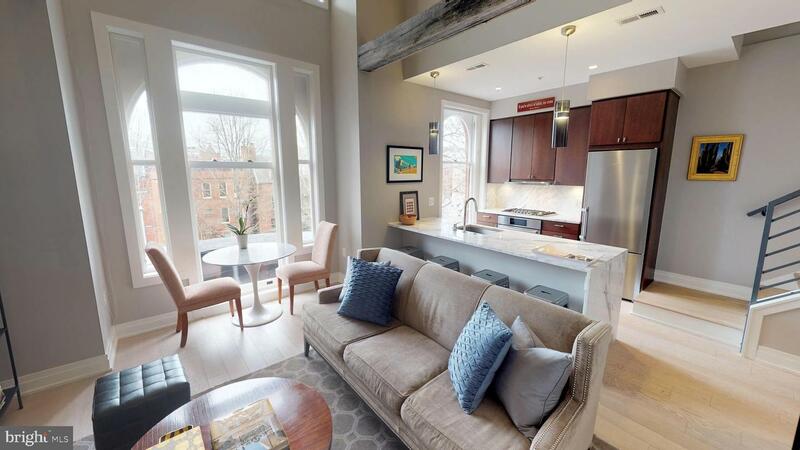 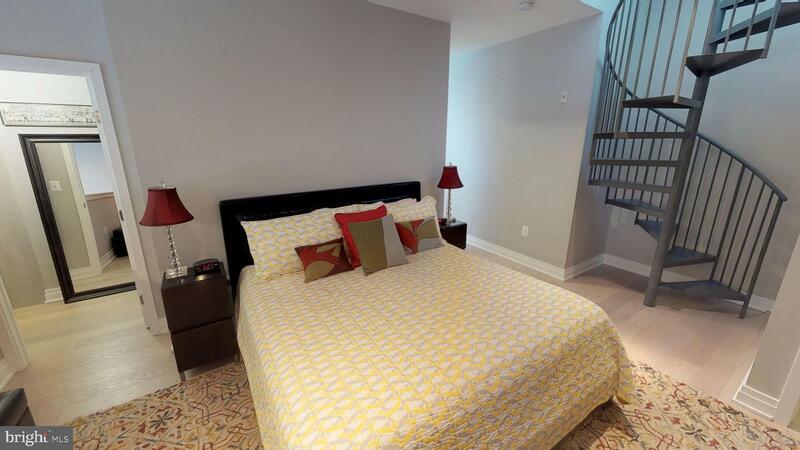 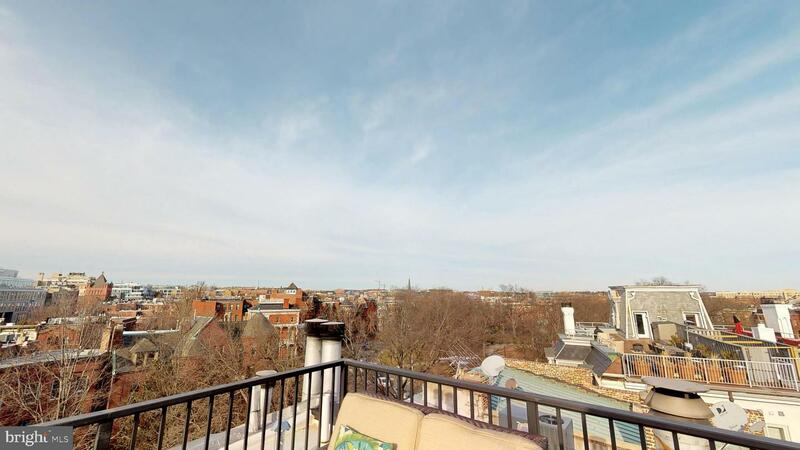 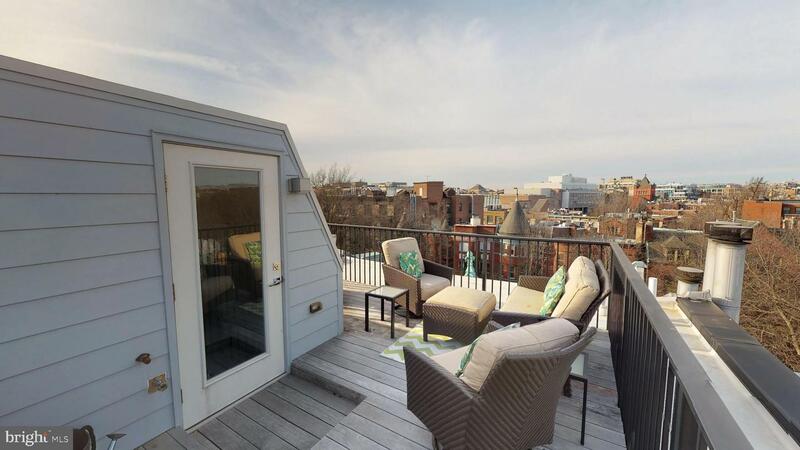 2BR/2BA Duplex Penthouse with Private Terrace in coveted Logan Circle. 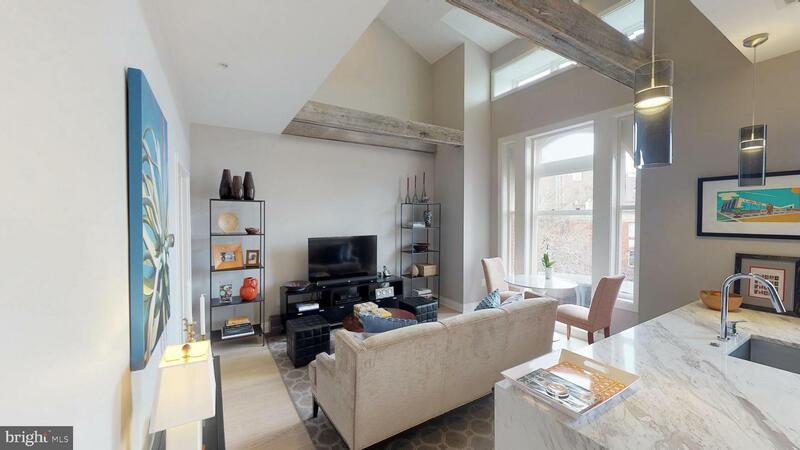 This spacious and luminous home features soaring ceilings; 6" wide plank oak floors throughout; 5 custom closets including 2 walk-ins; marble kitchen & baths with Waterworks finishes. 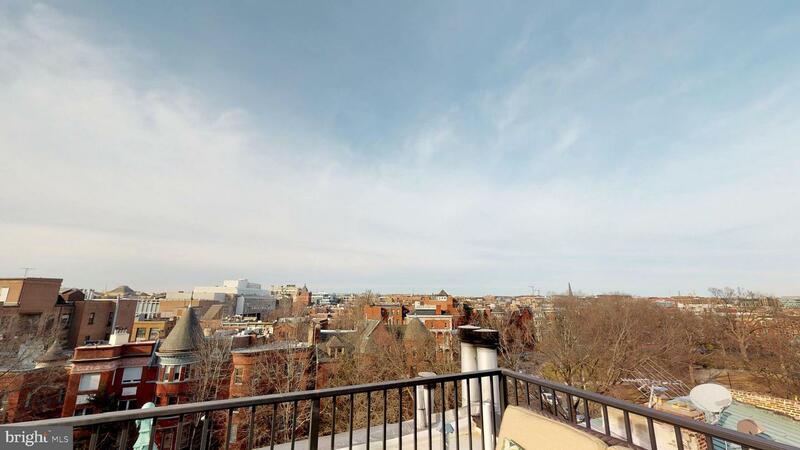 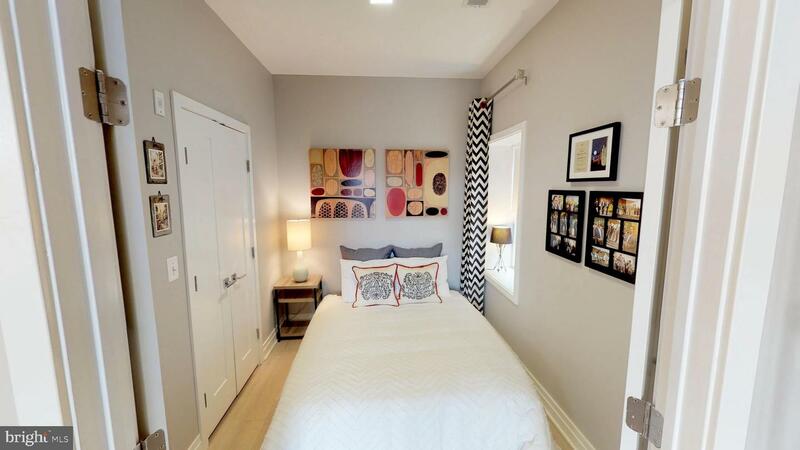 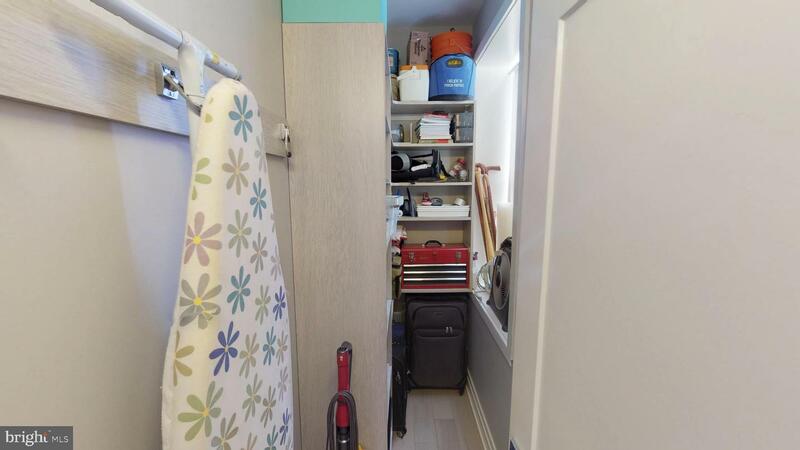 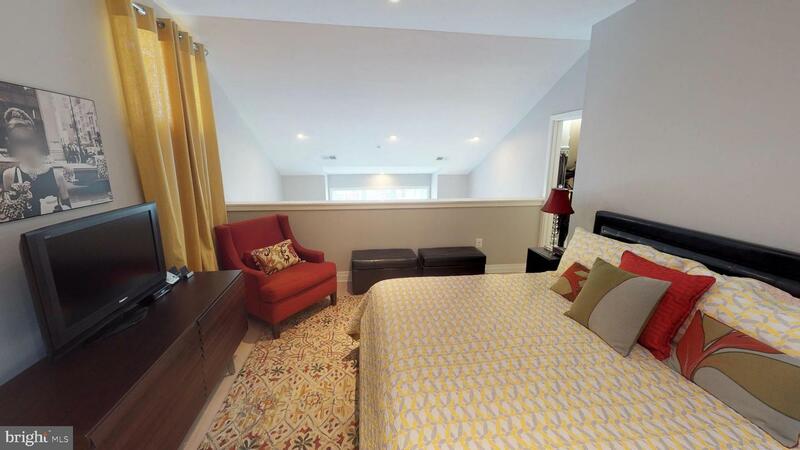 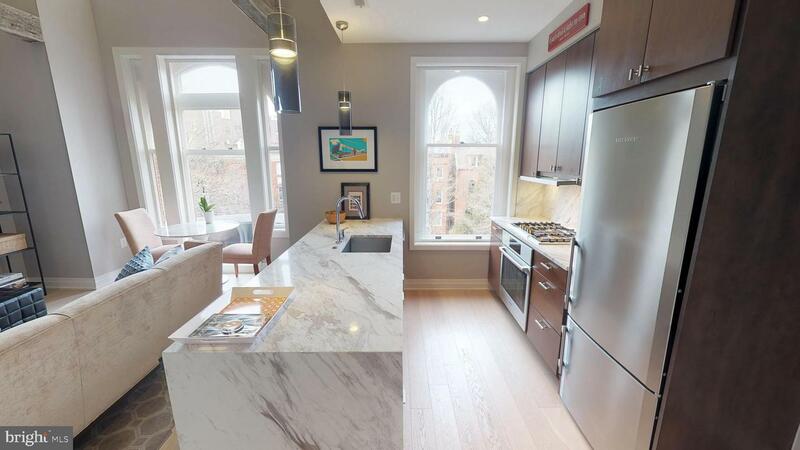 This top-floor unit boasts park views and overlooks a charming, tree-lined block of historic row homes that dot Rhode Island Ave. 2 years of secure, garage parking (Metropole lot at 15th & P) will convey with sale. 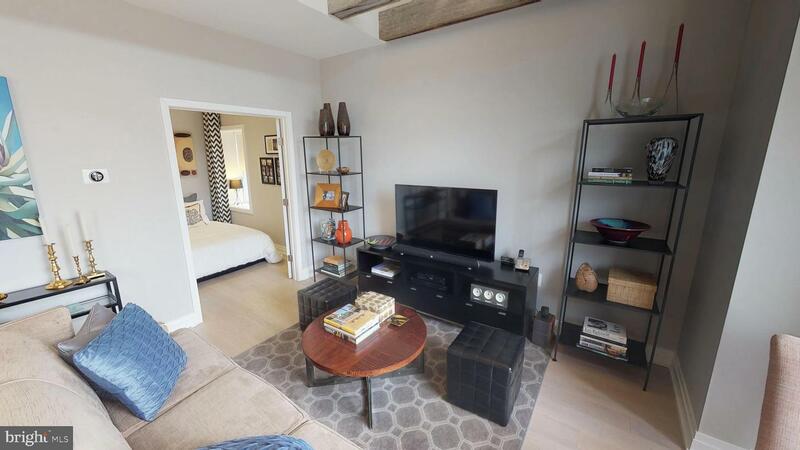 OPEN: SUNDAY, MARCH 24th 1 pm - 3 pm.